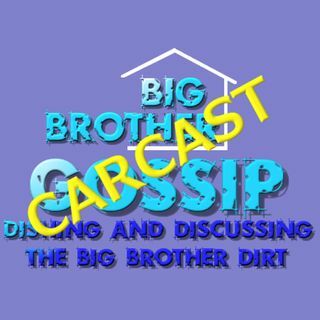 Episode 344 - Mike's Big Brother Gossip Carcast - Saturday quick one. I think I’ll be switching over to my other podcast after this one until bbcan7 or maybe even June for Bb21. Just look for “Mikes mostly non Big Brother carcast” at the same places you listen to this one! !